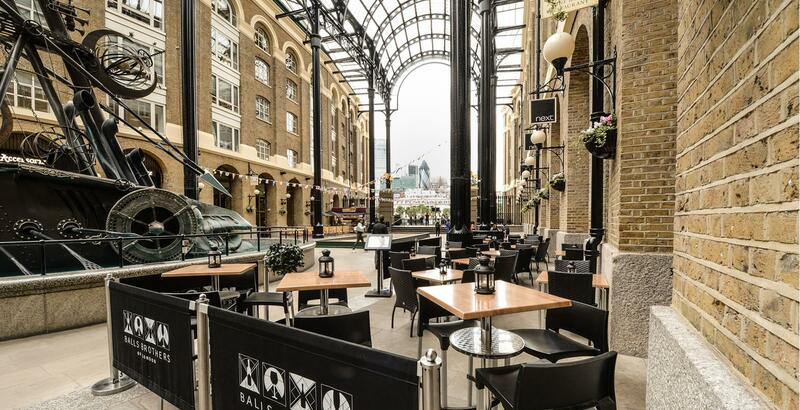 Located directly off the famous Thames Path and inside the historic Hays Wharf, Balls Brothers Hays Galleria has many unique features that make it one of London’s most memorable venues. 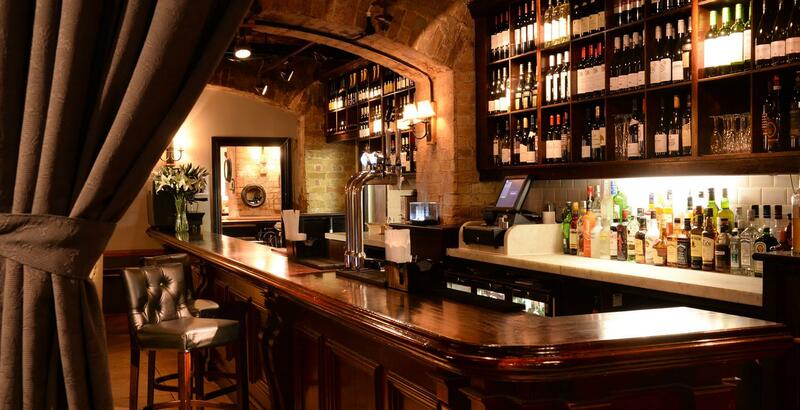 A pétanque pitch, an outdoor terrace and a maze of bars and private dining rooms which makes Hays a popular destination for after work drinks and networking events. Keeping you happy for over 50 years, a popular destination for after work drinks. 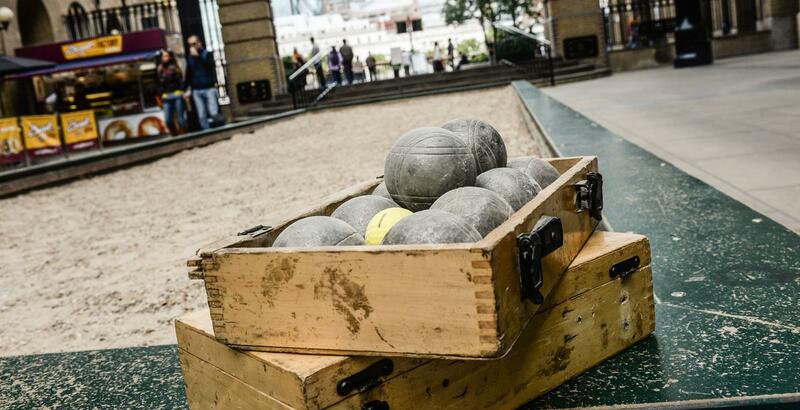 During the warmer months, the pétanque pitch is perfect for a post-work event. 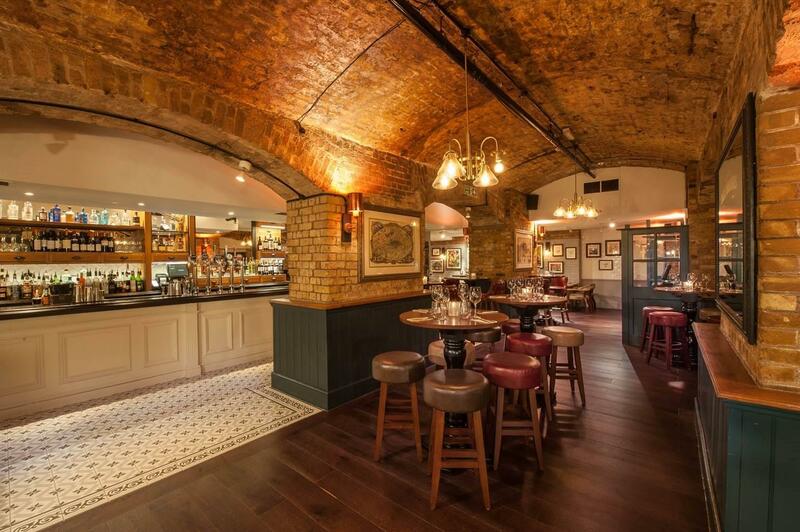 As the nights draw in, use one of our unique private spaces for a corporate function.